French President Nicolas Sarkozy has moved to accelerate Cuba’s reintegration into the world community. He’s sent the well-known Socialist Jack Lang on a goodwill visit to Cuban President Raoul Castro. The Frenchman knows Fidel Castro well but did not see him on this visit. Speaking from Havana, Lang said that he felt that with the change of leader a turning point had been reached in the life of the island. There has been some easing of restrictions and Cubans are now allowed their own mobile phones for example. Whilst in Havana he spent two and a half hours with the president and a similar time with Felipe Perez Rouqe, the foreign minister. He said they discussed a range of subjects without inhibition including US sanctions and the ‘tricky’ subject of human rights. He said that he wanted to be ‘the motor’ pushing dialogue with the island, particularly with the United States. He explained that France wanted “clear, friendly and warm relations with Cuba”. Nicolas Sarkozy has already taken steps to help end the isolation of Cuba by persuading the members of the European Union to end sanctions against the island last October when he was President of the European Union. 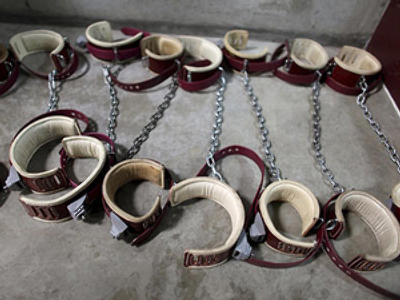 The sanctions were introduced in 2003 when the Cuban authorities arrested 75 opponents of the government – 55 are believed to be still in prison. However, the EU felt that it was appropriate to take the first step in the hopes of encouraging the island to introduce greater political freedom in due course. Fidel Castro led a successful rebellion against US-backed dictator Fulgencio Batista in 1959. He introduced a dictatorial Communist regime partly for ideological reasons but also because, advised by Che Guevara, he believed that it was the only way to avoid the fate of other Latin American countries that had suffered regime change at the hands of the US government. Che was in Guatemala when the CIA backed a revolution against the democratically elected President Guzman. In his first speech Castro made it clear that there would be “no repetition of 1898”. He was referring to the intervention of the United States in that year, which took away the Cuba’s hard-won independence from Spain. They occupied the island for four years and annexed the Guantanamo Bay naval base, which they still refuse to return. 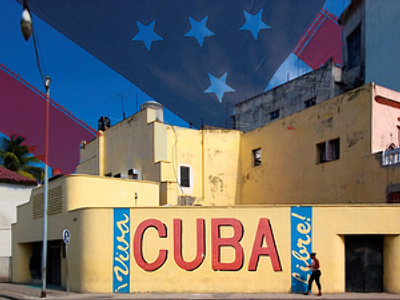 Obama has indicated that he would like to see a normalisation of relations with Cuba. Both he and Raoul Castor have said they are prepared to have talks. It is widely expected that he will end the sanctions imposed in 1962 when the Cuban government nationalised American fruit companies. 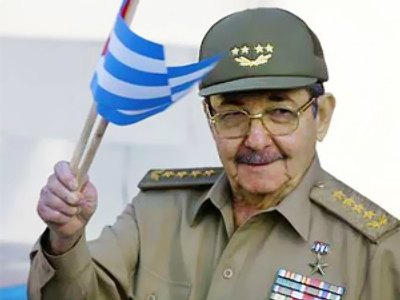 It is thought that he might even return Guantanamo Bay, with its notorious reputation, to the Cubans. It has attracted international obloquy as a prison for suspected terrorists or ‘enemy combatants’ held off the mainland of the United States to avoid any chance of intervention by the courts on behalf of the inmates. Jack Lang returned to France with a verbal invitation for Nicolas Sarkozy to visit the island. 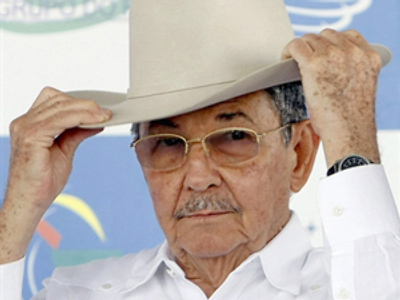 His visit was timed exactly a year after the investiture of President Raoul Castro. He was Culture and Education Minister in the Francois Mitterrand administration. 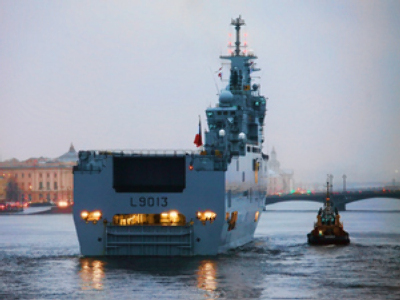 He has also been a lawmaker and chair of the French Parliament's Foreign Affairs Committee. No French President has visited Cuba since 1959.